Hey Al are you sure they said go to Baltimore? Listen closely they may have only been saying "get the hell out of town." The U.S. Department of Justice has already announced it will investigate Gray’s death, but they did it without Sharpton first getting some publicity so it doesn't count. 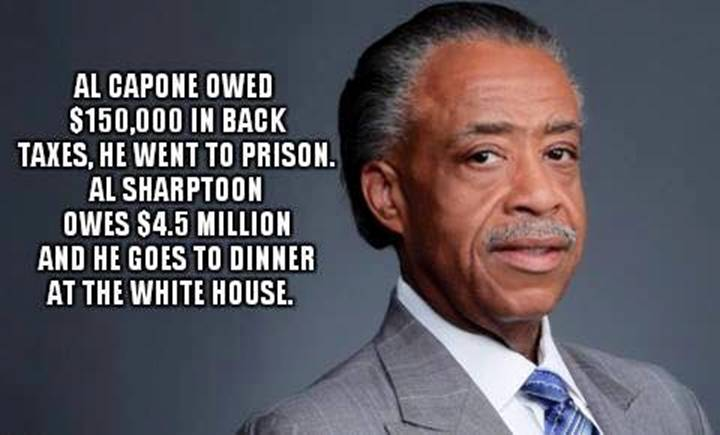 But don't worry Al the mainstream media will cover your latest "get Al publicity" stunt because no one in the media has the guts to call you what you really are--an anti-Semitic racial huckster.